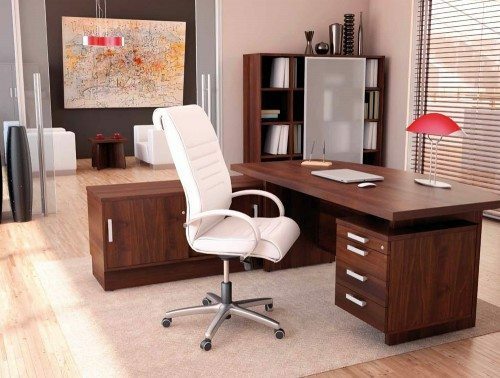 Boardrooms are one of the areas in an office that needs to be decorated and furnished with the best possible furniture because when running a business, you are more than likely to host your valuable visiting clients and shareholders for meetings there. 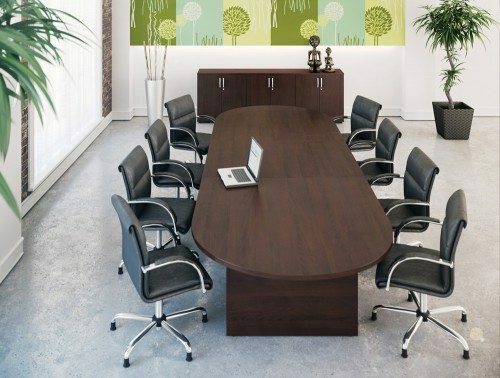 These rooms can also be used to host a team meeting with staff and so because of these reasons it is essential to purchase an office boardroom table which best conveys your business’ image. 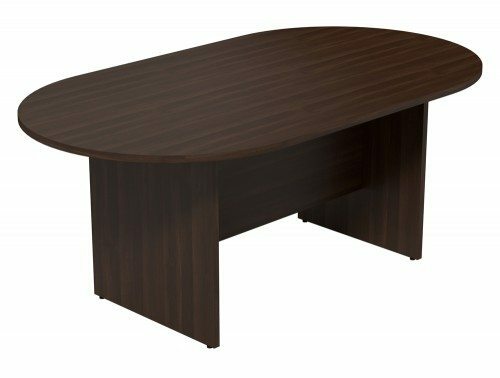 Our range of conference room tables are offered in an array of designs, styles and finishes to best suit your individual needs. Our selection boasts large boardroom tables for bigger corporate offices and small meeting room tables for more intimate settings. 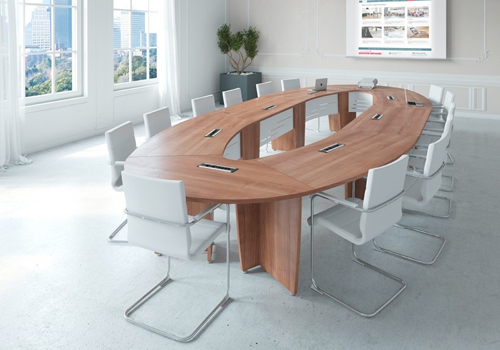 The executive boardroom tables are offered in glass or wooden finishes. 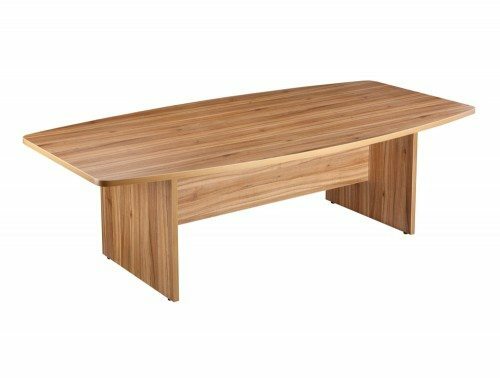 You are spoiled for choice between a white glass top or a black glass top and popular wooden finishes such as beech, cherry, walnut chestnut and maple. 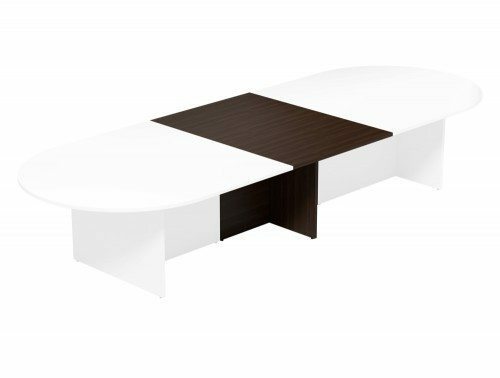 Furthermore, as the tables come in various shapes, you can be sure to find the perfect one for your executive boardroom space. 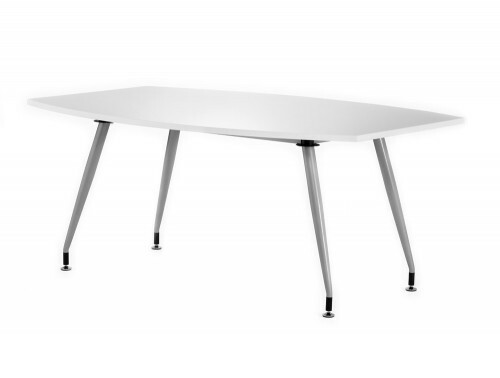 There is a choice between oval, round, rectangular and even u-shaped tables. 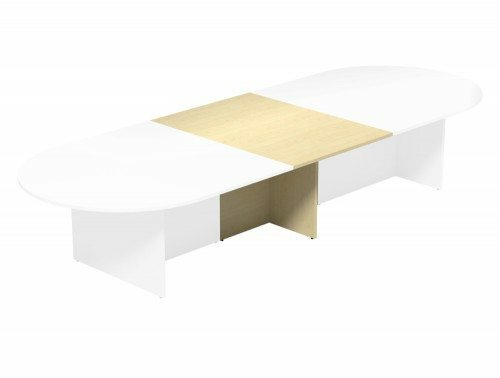 Alongside this, an array of these tables is offered with modular design, meaning, it can be configured to a shape best suited for your needs. 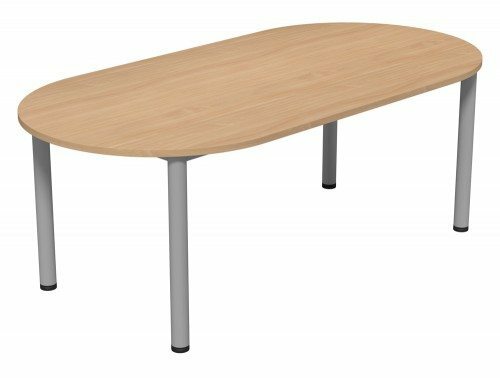 If you are looking for a boardroom table that can accommodate technologies, a selection of our tables can be fitted with power and data modules if you wish. 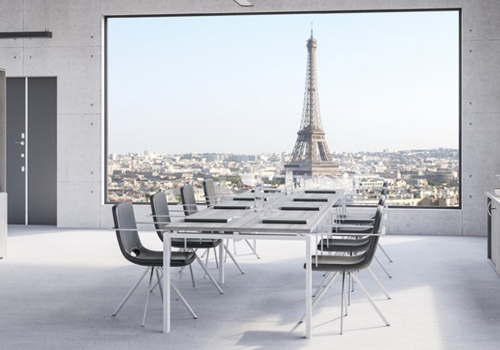 These will enable you to host meetings without having the worry of your electronics running out of power. 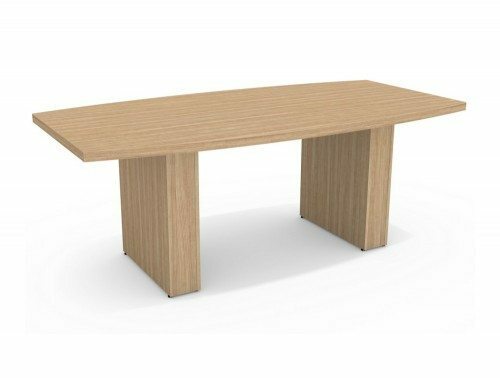 We source our modern boardroom tables from Europe’s finest furniture manufacturers, so you are guaranteed the best office meeting table within your price range. 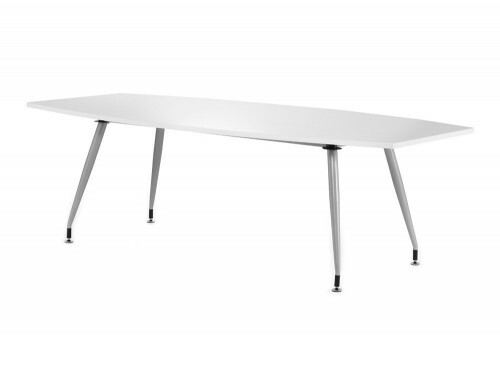 An array of our tables are also offered with a warranty, guaranteeing its performance and durability for that period of time. Furthermore, the products have all been rigorously tested to ensure it can withstand heavy usage. An office boardroom table should display your business in the best possible light, creating a sense of professionalism and style. 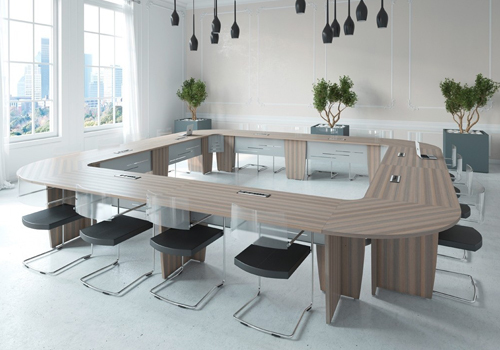 Here, at Radius Office Furniture, we offer high quality, durable and stylish designs to help you display your business in the best possible way. 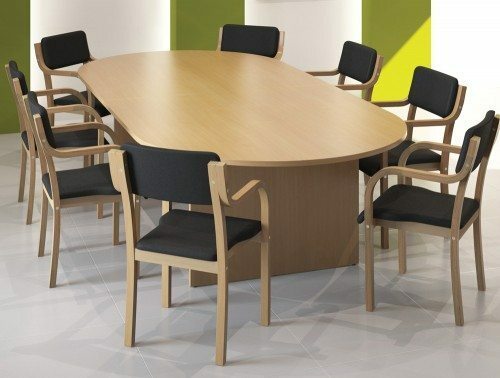 We have the classic oval shaped conference room table in our collection. 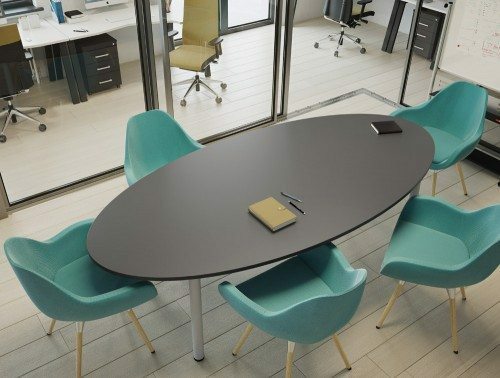 The oval shape is popular amongst boardrooms as it provides a clean, modern appearance in the workplace. It boasts an elegant and contemporary look without having to sacrifice practicality or effectiveness in performance. 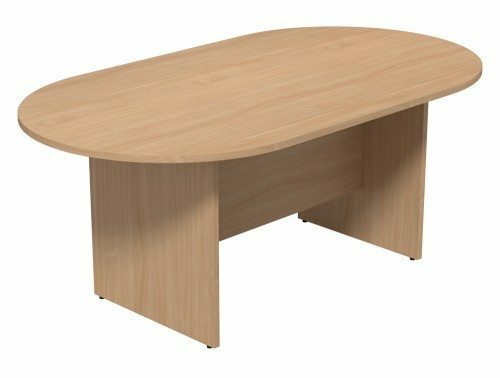 We also have large boardroom tables that can be extended with a D-end shaped table top, enabling you to still have that round oval shape present with extended room for more people. 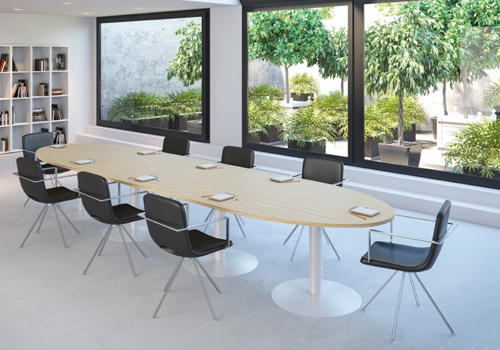 The glass finish meeting room tables are designed to impress demanding users who appreciate original style and high-quality furniture. 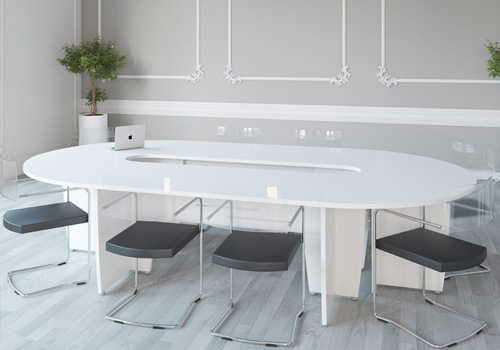 The glass finish surely is a statement piece in any office with its sleek and bold design in either black or white table top. 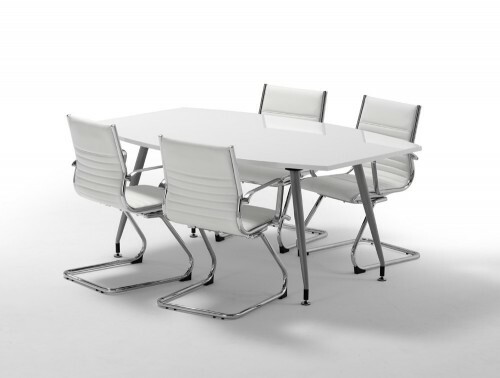 For a bigger meeting space, a good option would be our range of modular conference room tables. These tables can be configured into multiple shapes and widths to accommodate for any size requirements. 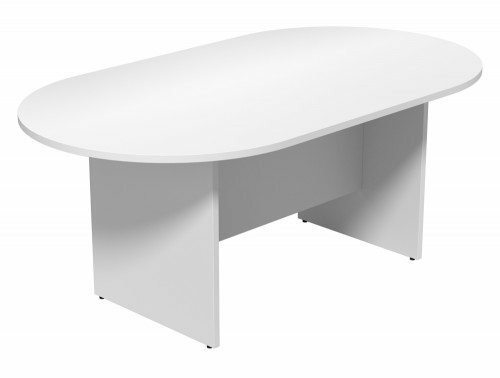 When it comes to prices, we know that you may be working within a budget, which is why we try and accommodate for every individual’s needs by stocking a wide selection of tables. 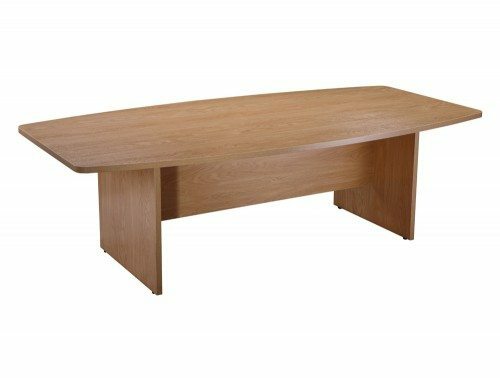 Our online catalogue offers some affordable and cheap boardroom tables for sale as well as more high-end tables with extra features and designs. 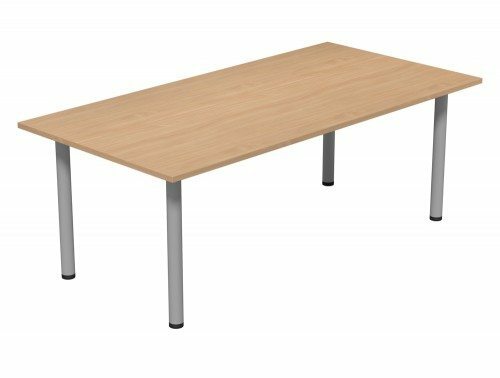 For an even more affordable option, we stock many second-hand boardroom tables which have been checked thoroughly to ensure it is still in great functional conditions for rigorous office usage. If you’d like to find out more about our range of Boardroom Tables or discuss your requirements, simply request a callback.